Johan Agebjörn's recent release 'Casablanca Nights' hits The Male Model Music Project! 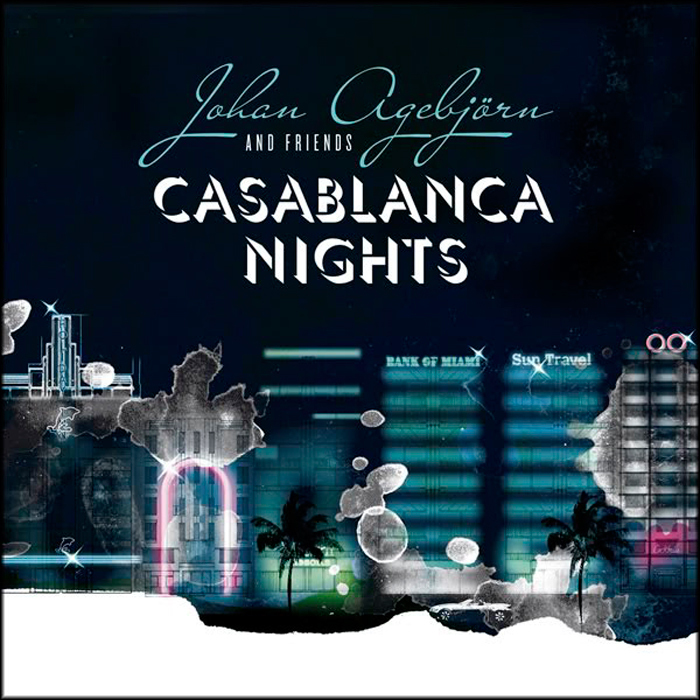 A new recommendation from the collection of The Male Model Music Project: Johan Agebjörn & Friends 'Casablanca Nights'. Johan Agebjörn,as an excellent sound crafter, has several relevant collaborations and projects including artists from the electronic music scene such as Fred Ventura (one of the most prollyphic singers and producers of italo disco), Casco and Sally Shapiro(one of his alternative projects), just to mention some. The Male Model Music Project shared a word with Johan on his most recent album 'Casablanca Nights' featuring a bunch of great collaborations that include Lovelock,Le Prix, Queen Of Hearts, Sally Shapiro and many more! What does the title 'Casablanca Nights' stand for? Johan: Much of my music has been said to be quite Nordic or wintry...on this album I thought there was a sunnier sound on a lot of tracks...so I wanted a title that reflected the idea of tropical urban disco nights. 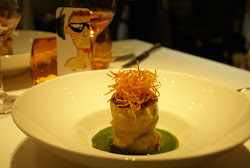 It's also a reference to the classic italo disco track 'Acapulco Nights' by G.J. Lunghi. 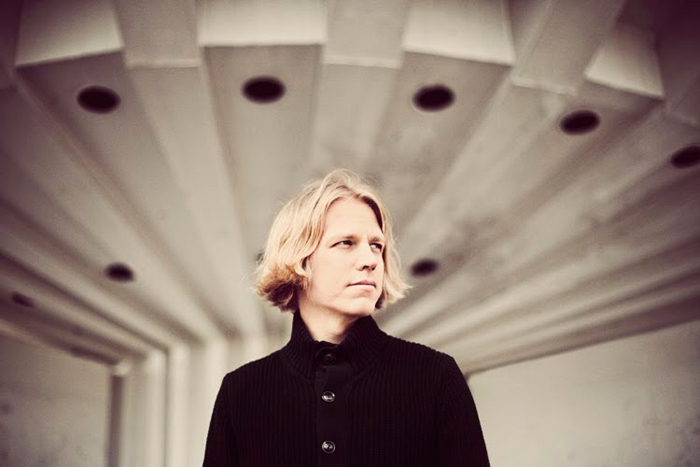 Talent from Sweden; producer & musician Johan Agebjörn. Johan:I'd call it 'luxurious neo-italo disco pop'. To a large extent I'm building on the Sally Shapiro sound but I've involved many different producers so it's quite varied. But I hope I have put enough of my sound into the tracks to bind it all together. A huge amount of collaborations for this album! Tell us about the collaborations featured in 'Casablanca Nights' and your experience working with them. Johan: Well there are many...some of them were people I knew after having put together remix collections for Sally Shapiro (like Le Prix, Lovelock), some were friends, or friends of friends, and some people were just people I contacted because I wanted to work with them (like Fred Ventura and Lake Heartbeat). It was fun to work with so many artists, because doing electronic music can be quite lonesome, and it's more fun to do things together with people I think. Most of it was done via the Internet, which was difficult sometimes, it can be difficult to communicate a musical idea in e-mails, but it wouldn't have been possible in some other way, since I'm also a full-time student and a father...and in the end I'm happy with the result. The new single 'Alice' feat. 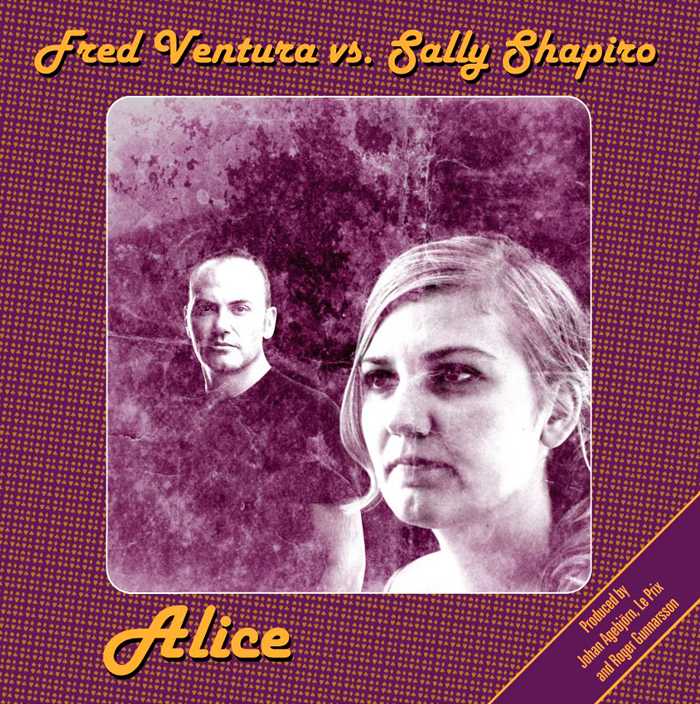 Fred Ventura VS. Sally Shapiro. What's the particularity of this track? Johan: Having Fred Ventura featured on the album is really exciting since I listened to his music already when I was ten years old. I first wrote the track together with Le Prix and Roger Gunnarsson, and the chorus was very clearly divided in two musical parts, so we got the idea of having a man singing the first part and then a woman responding the second part. We asked Fred and Sally if they wanted to sing and they were into it, so there we were with an italo disco duet! What's your message or advice for the fans, readers and people in general? Johan: Oh that's such a difficult question. Be kind to yourself and to others. Allow yourself to be influenced by others, but don't accept anything without reflecting and putting truths into question. Special thanks to Johan for this interview. Welcome to the project!!! Visit Johan's official site for more information on news, releases, etc. HERE. Preview some tracks and remixes from 'Casablanca Nights'!! The video for 'The Last Day Of Summer' Johan Agebjörn & Ercola ft. Queen Of Hearts included in 'Casablanca Nights'. Directed by Stuart Hall.